Minix U9 Review for 2018. 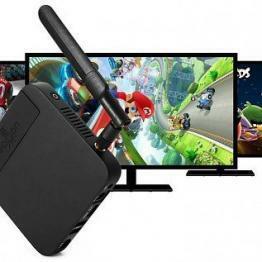 What can possibly say about one of the best android tv boxes on the market. Well, exactly that. 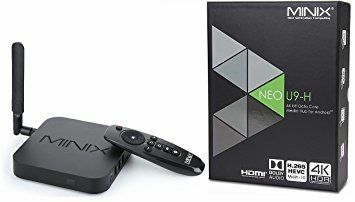 The Minix company has been around for a long time and certainly hits within the Top 5 Android Boxes to have in 2018. 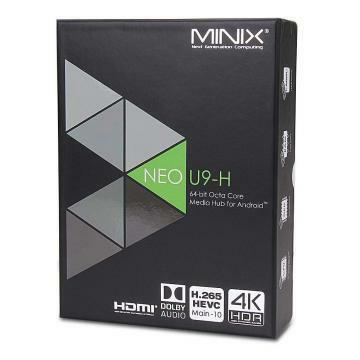 The Minix U9 has top qaulity components and runs extremely well in most OS environments such as Android 7.1.2 Nougat or Kodi 17.6 Krypton. You will love this box for its speed with excellent navigation menus. 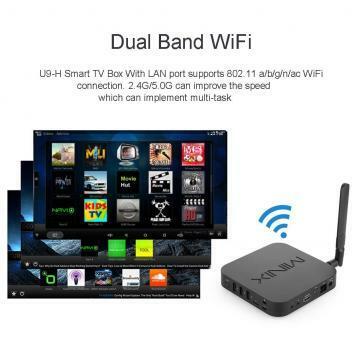 You will spend a little more money on this box, however you will be getting a top quality built android box. 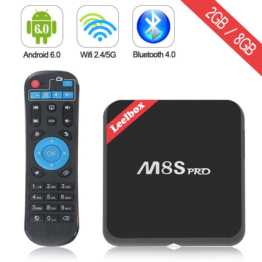 So if you budget is a little higher, then you won’t go wrong with this Android box. 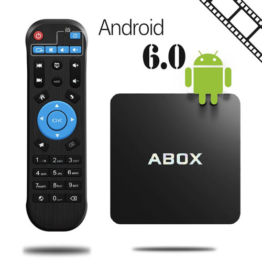 Excellent android box and top quality! 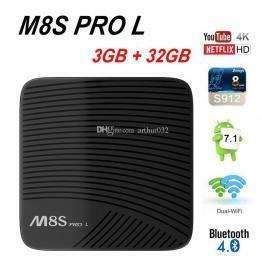 Really good android box, super fast too. 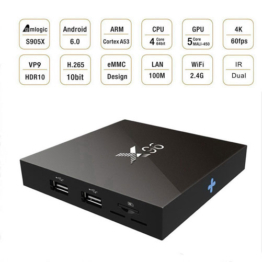 The Minix U9 is the latest addition Android Box that the company Minix produces. 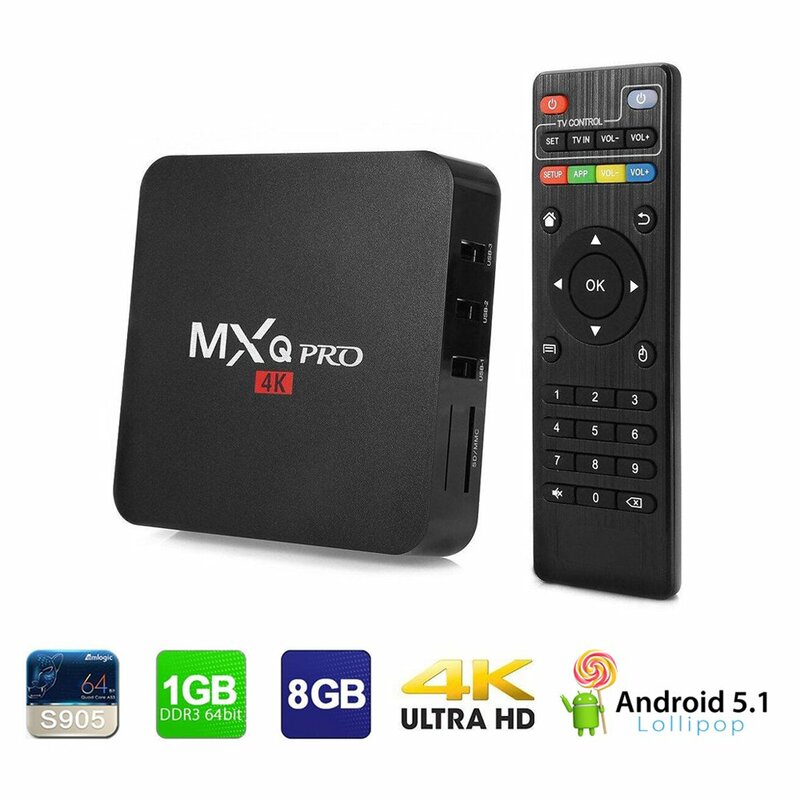 Minix has been around for many years offering only top quality android tv boxes for there clients. You will not only get top quality electronic components, but it will last for many years without flaws. The one downside to the Minix android boxes are there price. 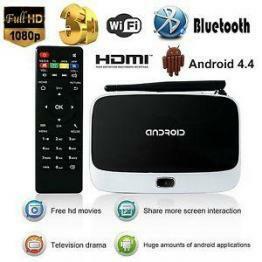 They are the higher priced android boxes, however you should keep in mind that what you are buying is of top quality. 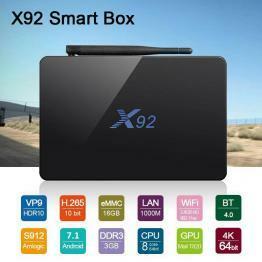 Either or this box is a great Android box and you will not go wrong with this purchase.